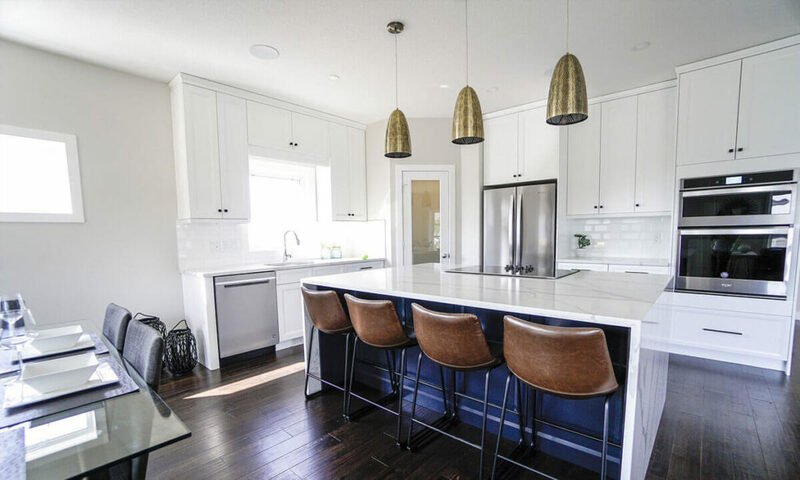 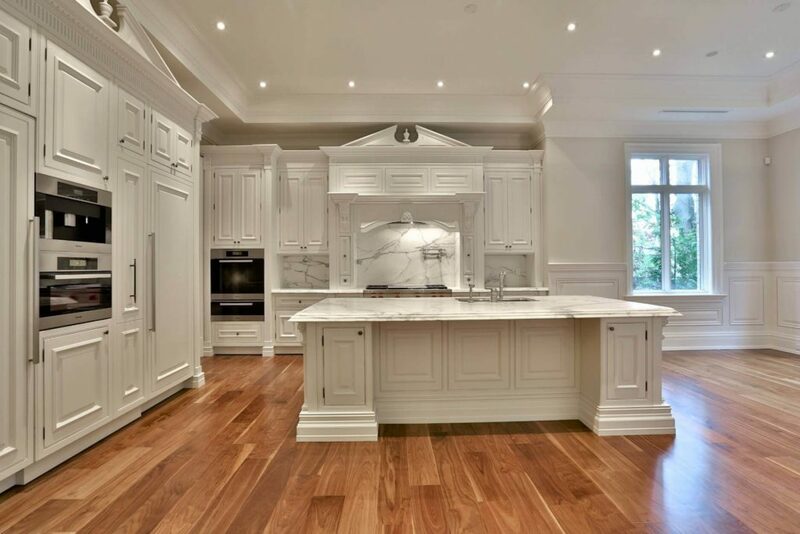 The open concept kitchen is a part of modern and contemporary homes. 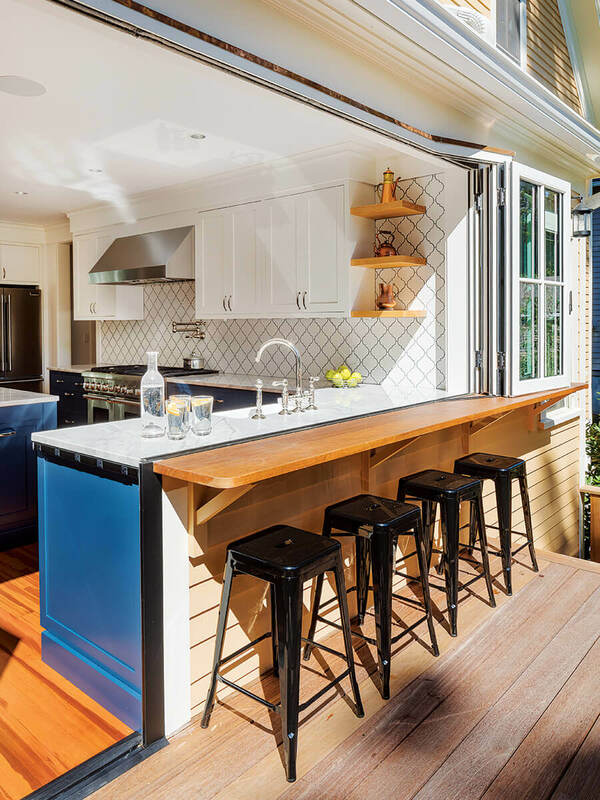 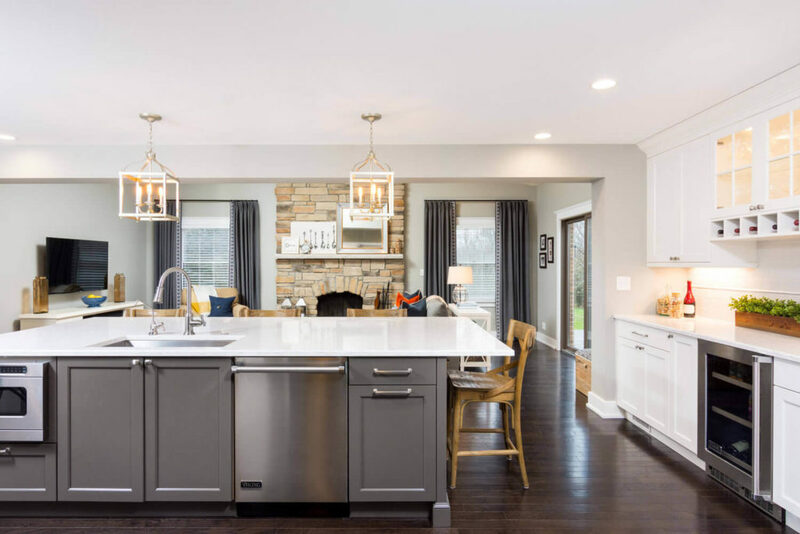 In the open kitchen, there is no barrier, and is well connected with the living room. 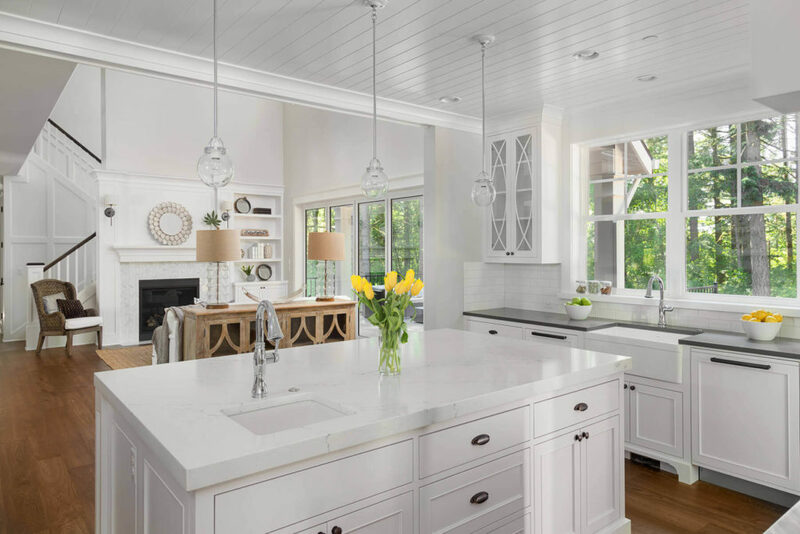 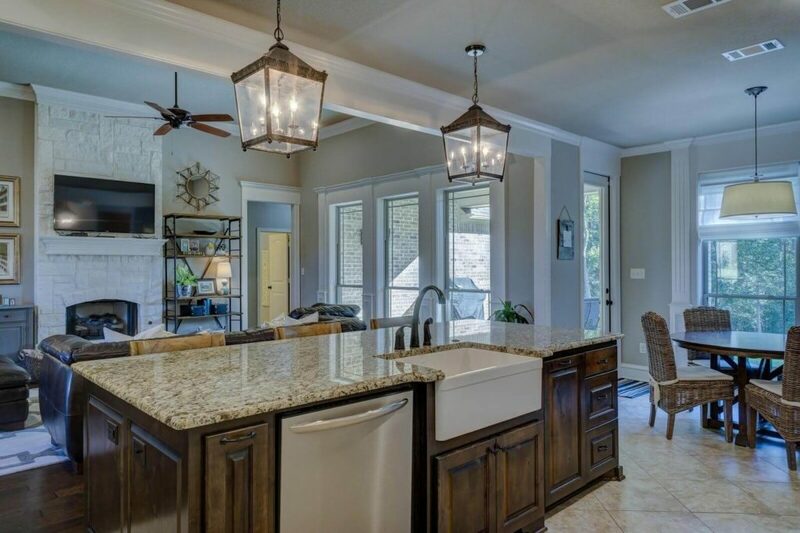 The clean and simple kitchen interior goes well with the open kitchen. 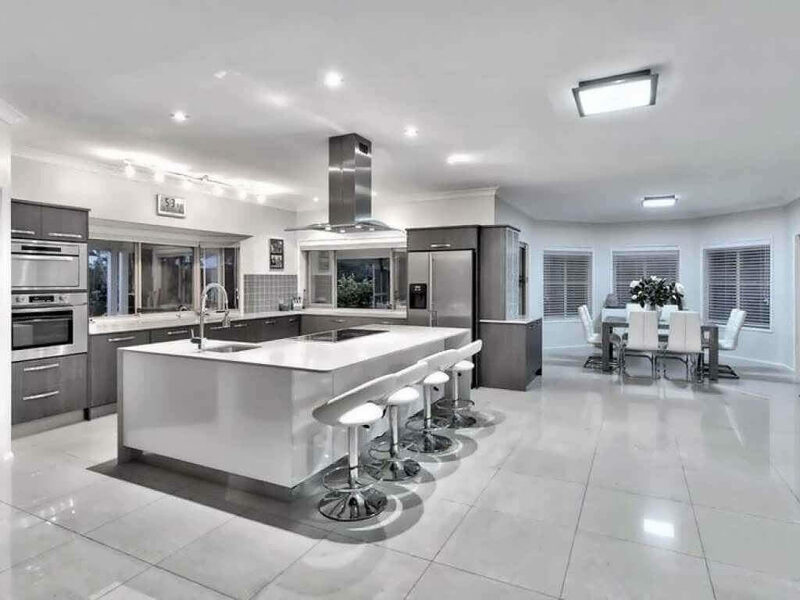 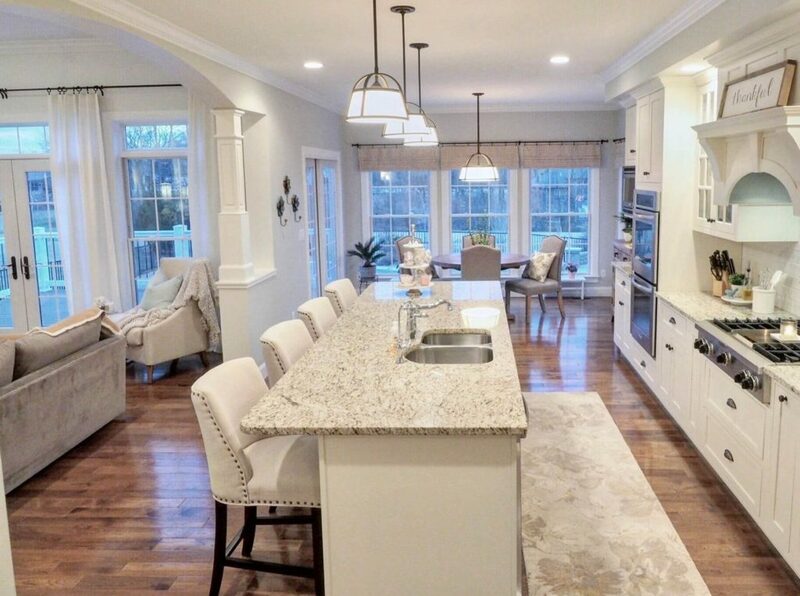 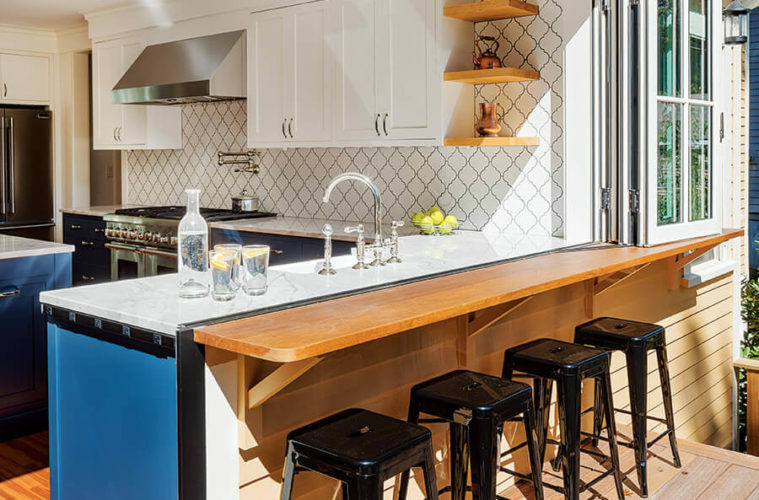 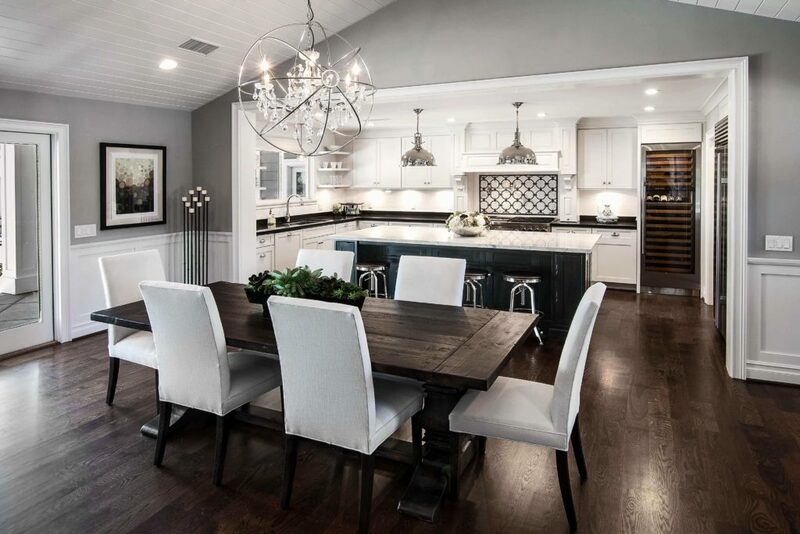 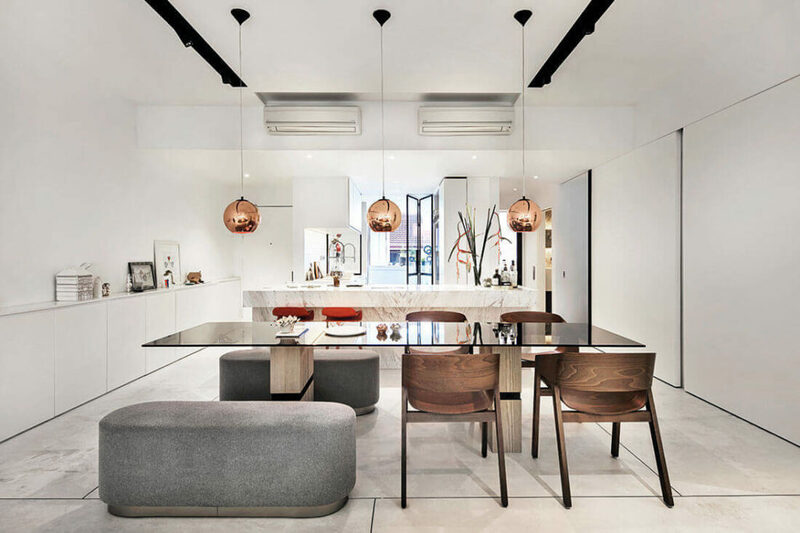 In few cases, the kitchen is connected to the dining area, as the dining table becomes a linking zone between the kitchen and the living area. 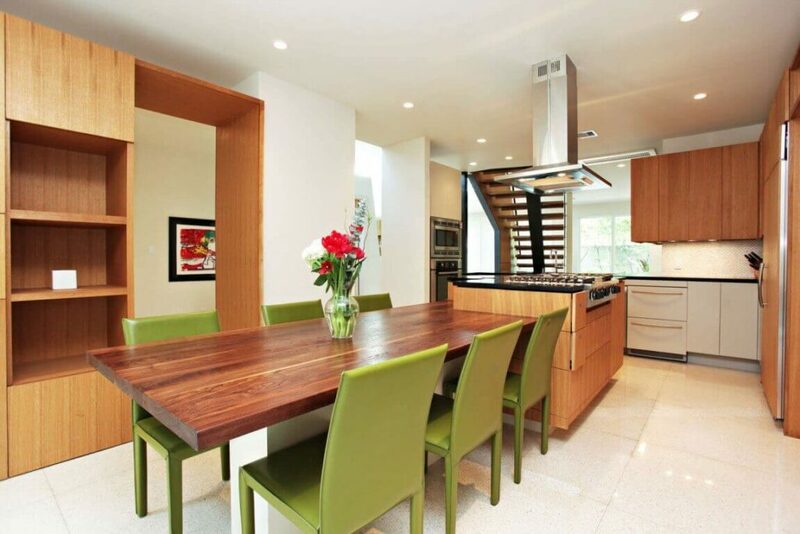 Sometimes kitchen, dining and the seating area can form a single zone. 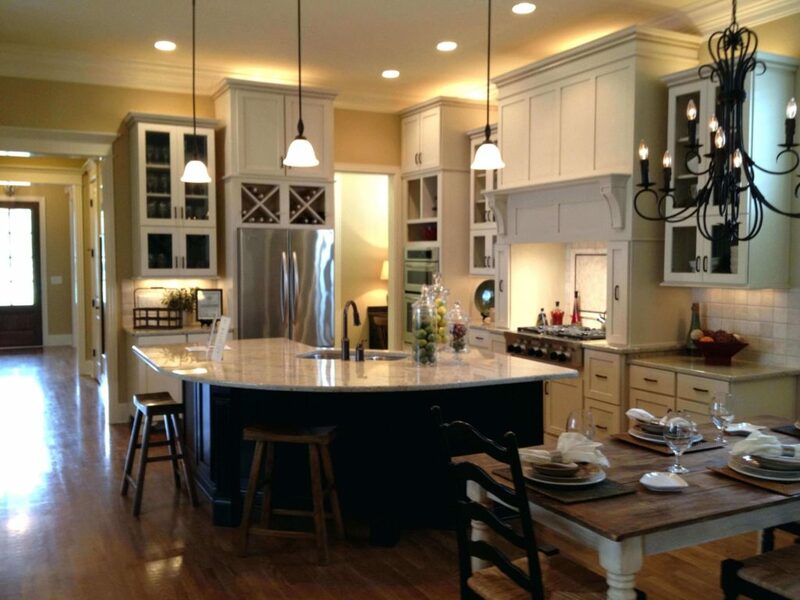 Open concept kitchens design are the best solution for the small homes. 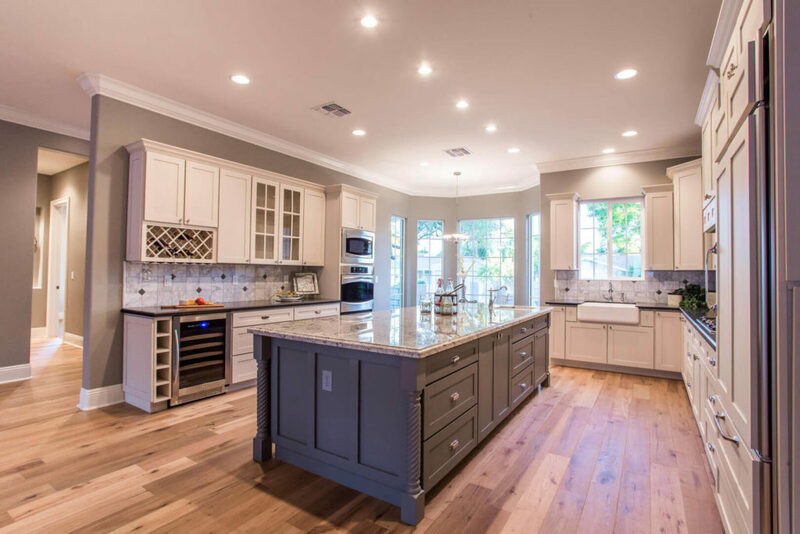 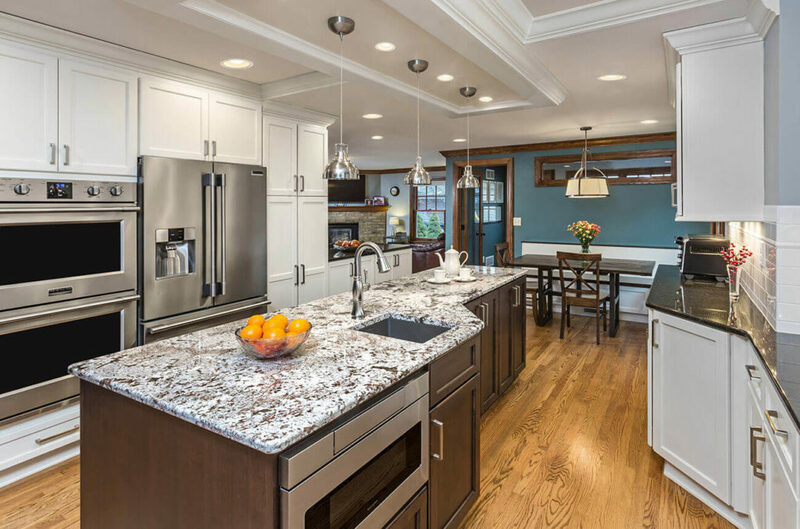 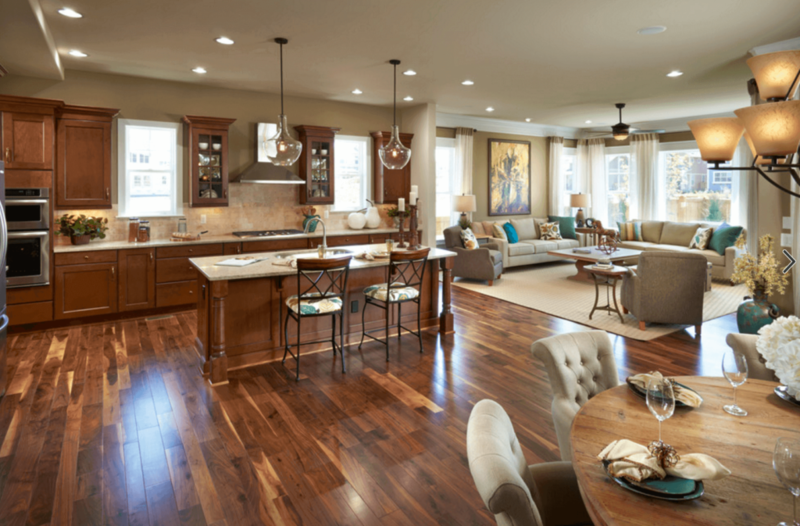 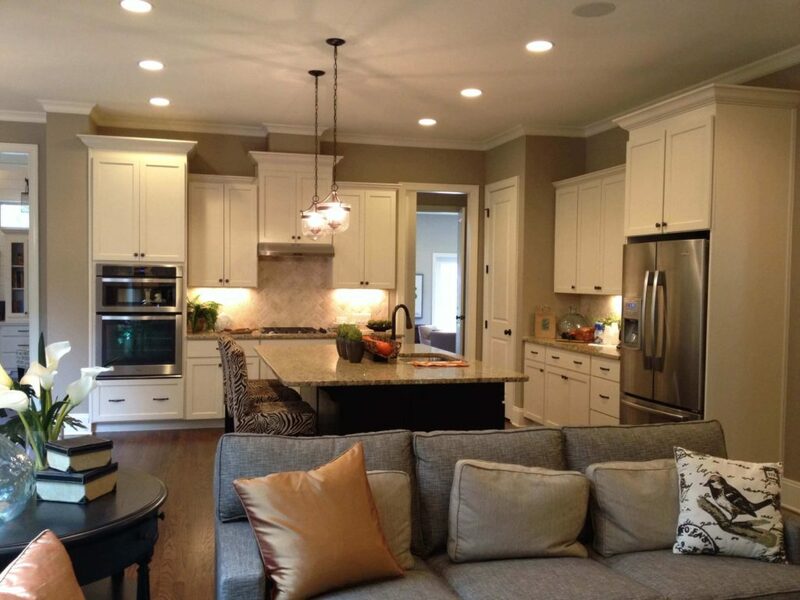 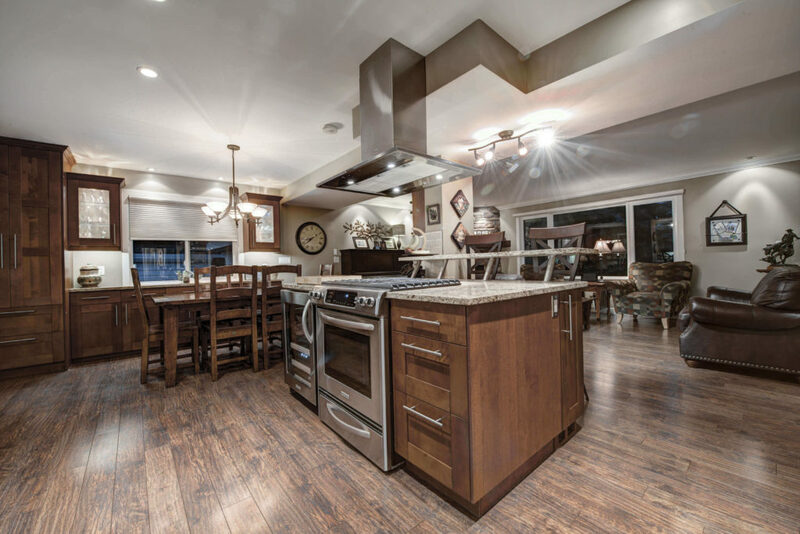 Open kitchens are more functional and user friendly. 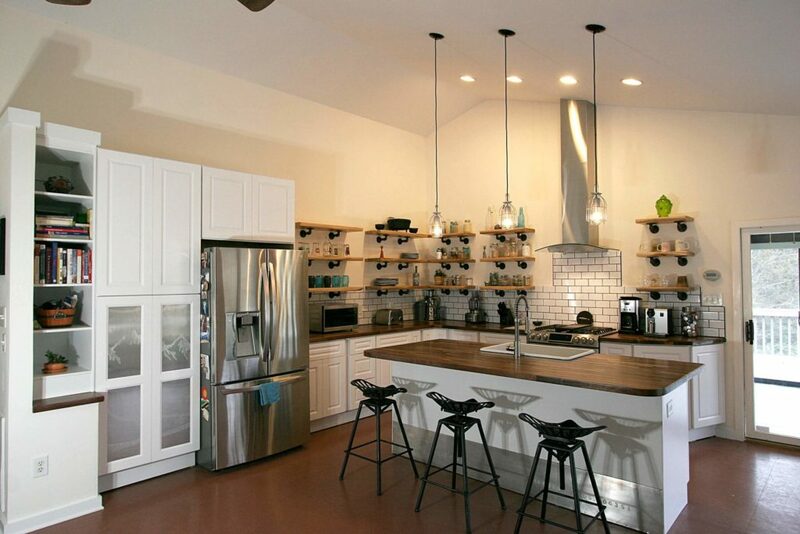 The most important part of the open kitchen is to analysis the arrangement. 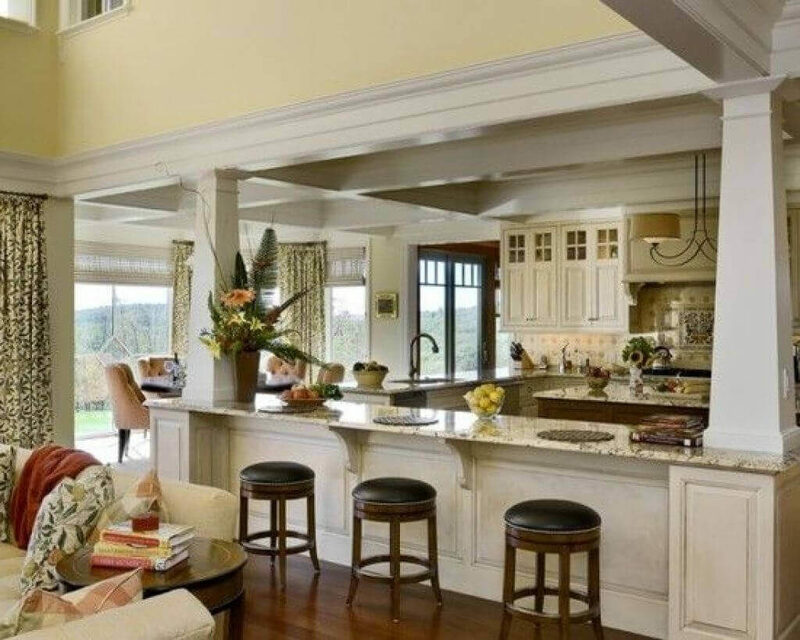 Decorative items need to added-on as it can be viewed from the living area. 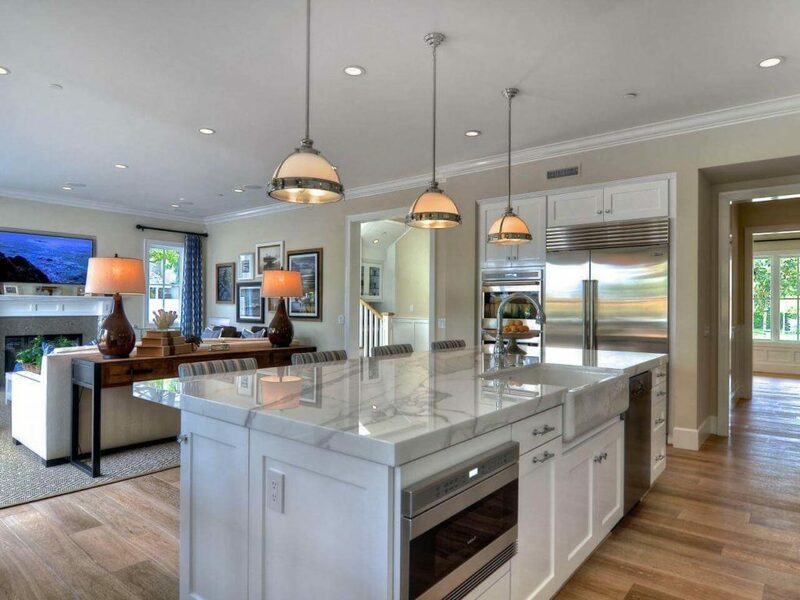 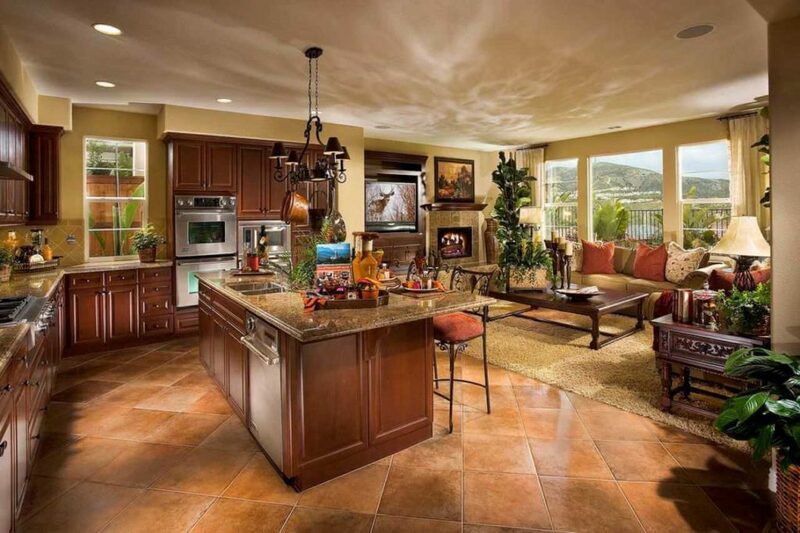 Open kitchen is a suitable option for the fast paced lifestyle. 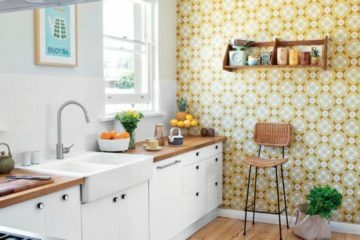 The three thing required while focusing on styling the kitchen are space, eclectic feeling and comfort. 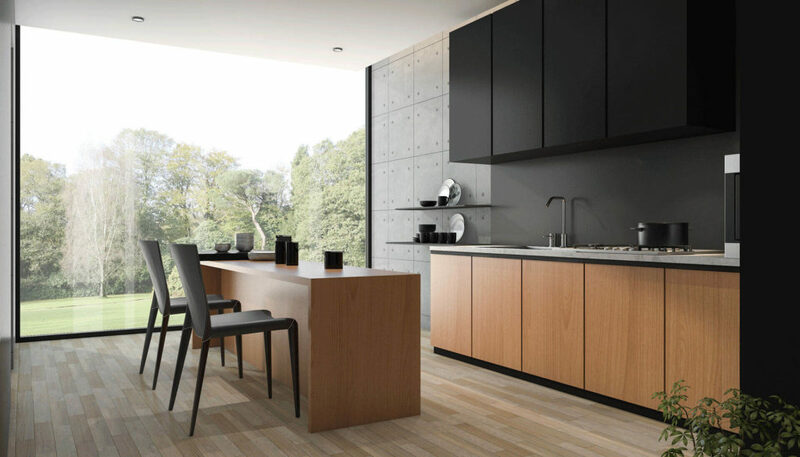 Some of the popular open kitchen design for Indian Kitchens are rustic and classy wooden furnishing. 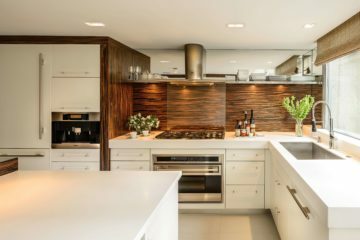 Wooden cabinets and cupboards give an Asian touch to the kitchen’s L shaped pattern, as open kitchens make the kitchen clear and trendy. 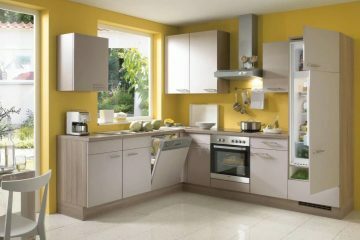 In case of luxurious view, glossy cabinet, wooden flooring and LED light on the kitchen top can be added. 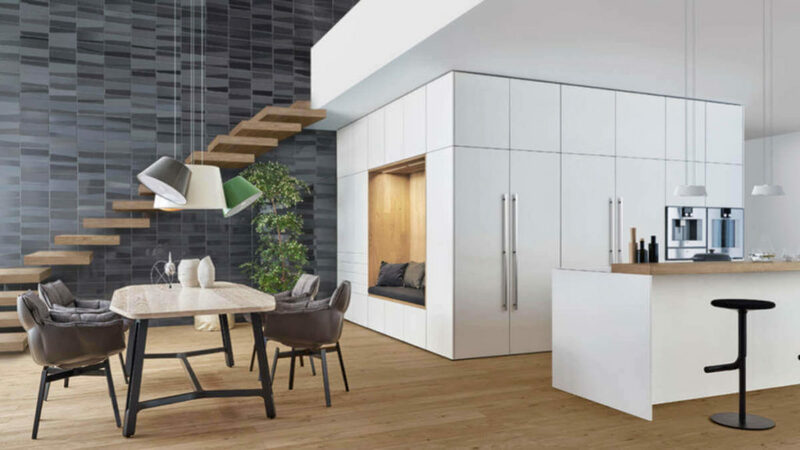 In the small apartment, kitchen area combines with the dining area to save space. 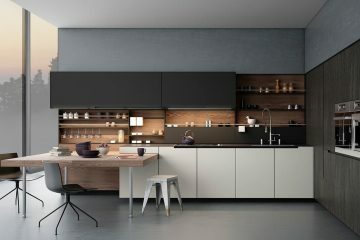 The location of the cupboards, cabinets and storages with a small pathway makes the small kitchen appear fresh and clean. 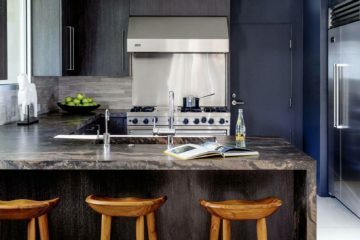 Cooking platform can merge with the cabinet to save space. 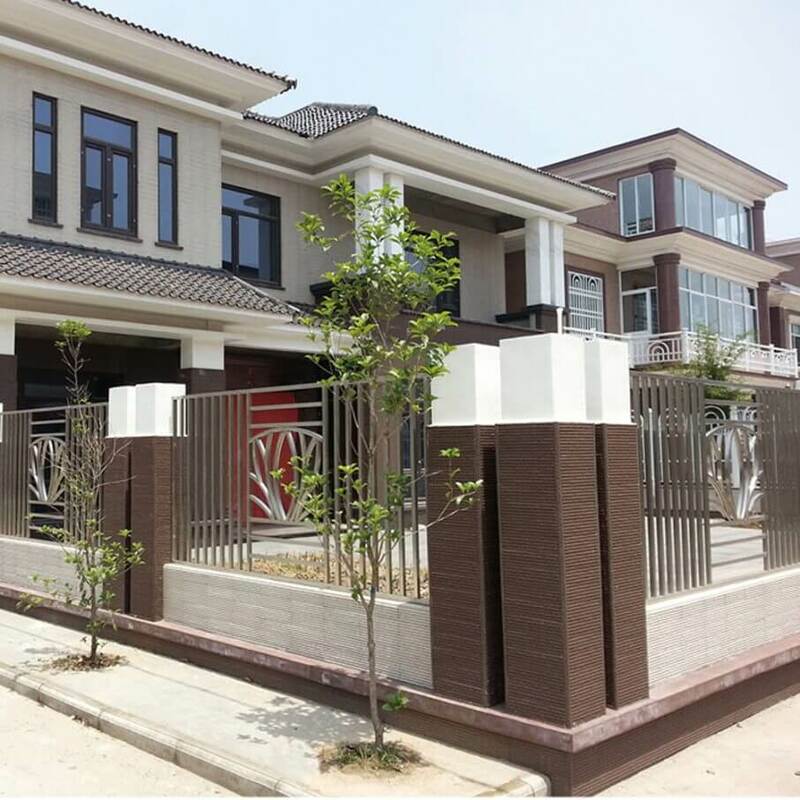 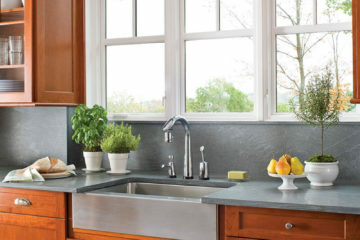 Add some huge open windows to look more appealing.